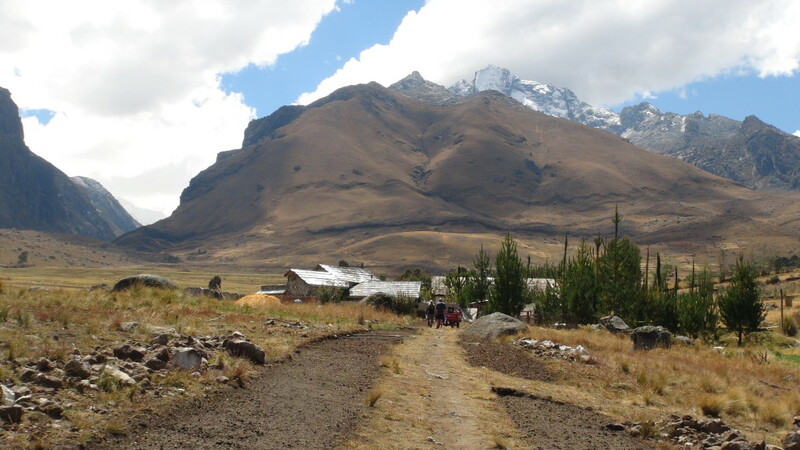 In August of 2013 I went to Peru for a spiritual retreat. I really needed to get away as my life was going through some major changes. I was in the midst of a divorce, recovering from major spinal chord surgery, carving up my business and selling off its pieces, dealing with my mother’s passing and figuring out what it’s like to be a parent only having my children half the time. A time of solitude for me, to delve deeply into my life as it was and to give thought to what I wanted and where to go. I must say that Peru is a very beautiful and natural country, notably where I was 420 kilometers north east of Lima just outside of a town called Huarez. Getting to Huarez was a bit of an adventure in itself. Living in Toronto, Canada at the time, it’s an 8 hour direct flight from there to Lima. After gathering my belongings I headed to the bus station. 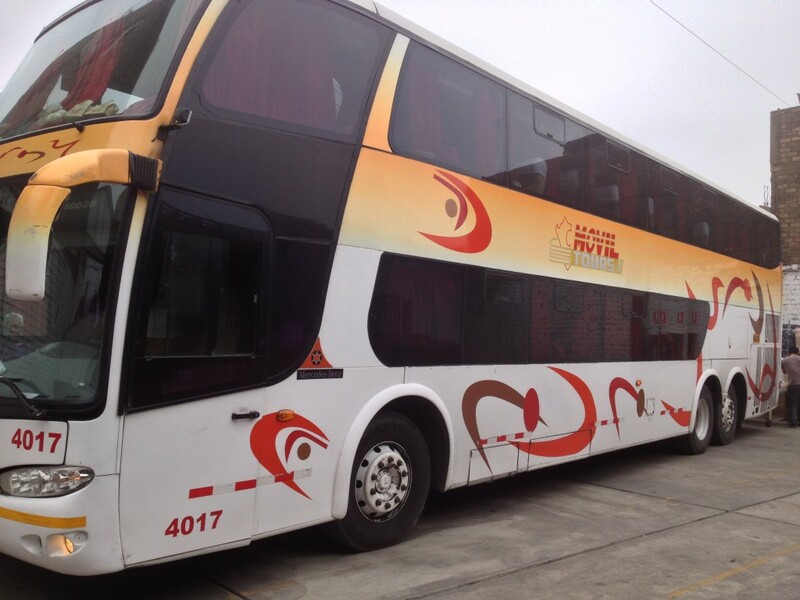 I was very surprised as the travel bus system in Peru is very evolved, more so than here in Canada and the US. The buses are Double Decker with the lower deck being first class. A fully super wide reclining seat, hot chicken and rice dinner, Hollywood movies over dubbed in Spanish and a couple games of bingo while seeing some very beautiful country from the massive surf Pacific coastline to the steep and sharp Andes mountain range. The bus ride from Lima to Huarez was partly the congested streets on Lima where signal lights are rare for a city of 9 million people, the Pan American Highway and the rest was a hair raising (not that I have any), two lane traversing road to Huarez . The drivers in Peru are very aggressive but very good, in my opinion. Much of the seemingly insane driving is that the drivers in Peru are both aggressive and courteous. They are quick to take up wasted space but also let you in with sequence and are far more synergistic drivers than in North America. Toronto to the final Huarez destination was 24 hours in total travel time. 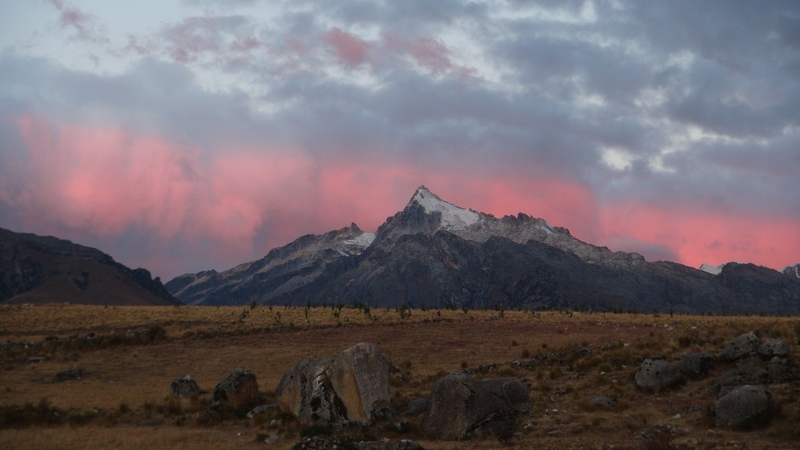 Another beautiful sunset in Peru. Let’s get to the motorcycle stuff. I love riding motorcycles and have done so since I was 11 years old. I’ve ridden mini bikes, trail riding, motocross and some good long rides upon Harley Davidson’s since my mid twenties. My current ride, and it’s an older one, is a 1990 Fatboy, the very first one even before Arnold Schwarzenegger and then popular in the move Terminator. I’ve always liked the HD sound, yeah, sometimes it’s too loud but that is usually from a newbie rider that is still stating his manly hood and letting everyone around know he’s now a part of the scene. (When coming home later at night I putt-putt into the neighborhood in consideration of my friends and neighbors). Don’t take me as a boring guy as I do like pushing it in the right places but like a Peruvian driver being aggressive when needed and courteous to keep everything moving. My father has a great saying, “Lead, Follow or Get Out of the Way”. That works for me. Having a pretty basic understanding of mechanical things and a respect of how machines are put together, it was obvious to me that my old Fatboy would last about 5 minutes on some of the roads in Peru. They’ve got some real world class roads but not far from these major veins and arteries of concrete and asphalt are rugged broken pavement, stone and packed dirt roads. The latter often by foot, beasts of burden and 4 wheel drives with suspension matching the terrain. I had no idea but shortly thereafter, the idea of building a motorcycle, a Harley Davidson powered motorcycle to handle these types of roads would come to the forefront of my mind. Peru sparked and idea that took a few weeks to percolate in my mind before I could smell the Peruvian coffee, in a sense!